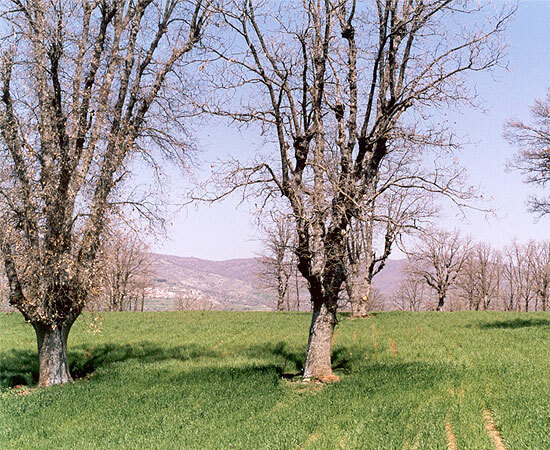 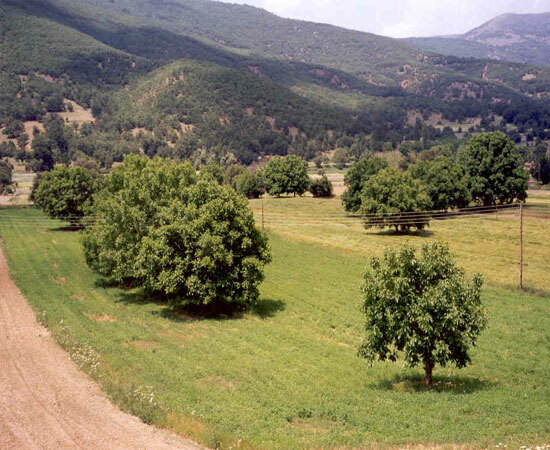 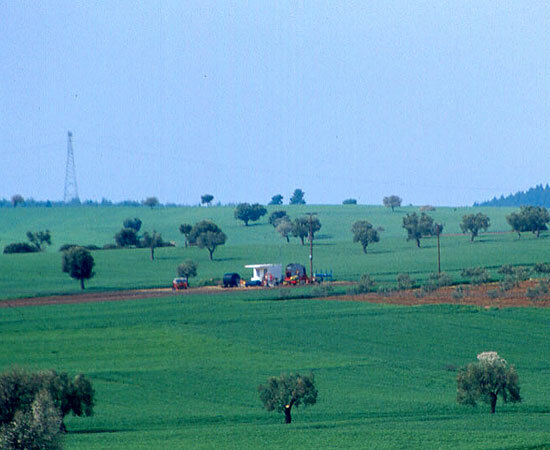 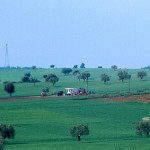 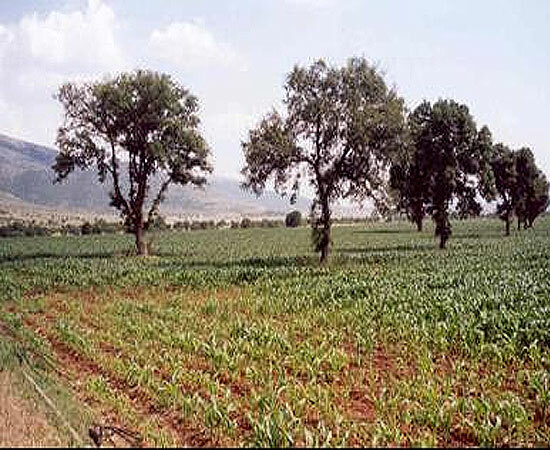 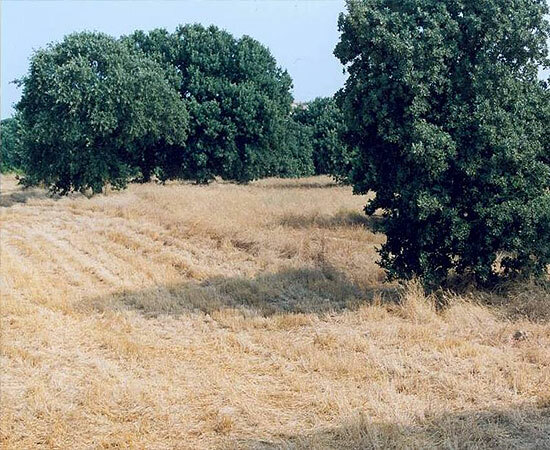 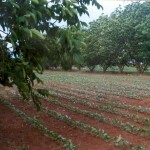 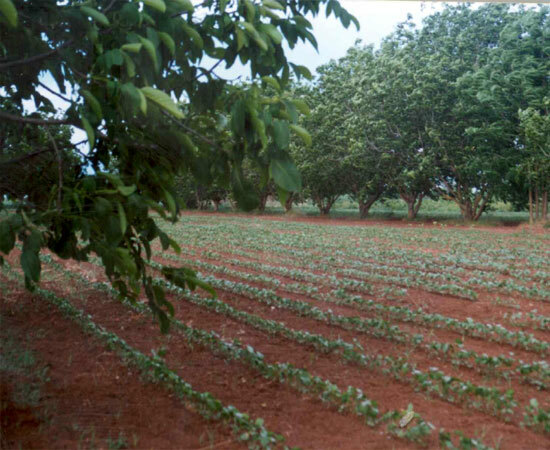 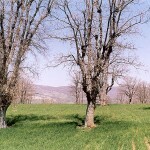 Silvoarable systems involve trees and crops at the same unit of land. 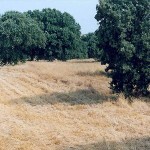 These systems constitute a very old practice in the Mediterranean region. 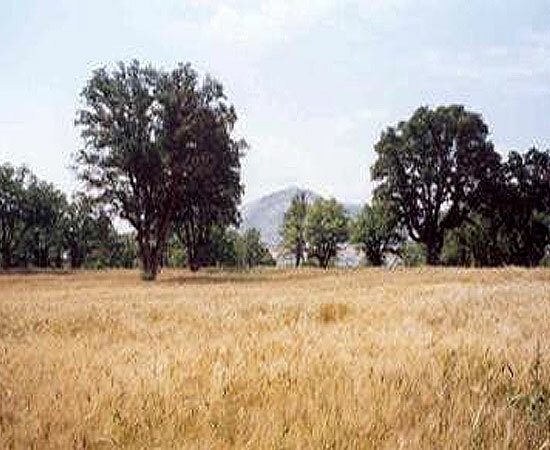 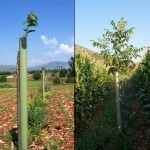 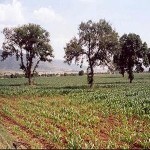 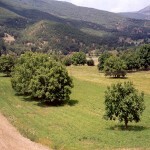 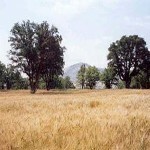 Silvoarable systems traditional and new occur in several parts of Greece, especially in the mountainous areas and play an important role in local economy. 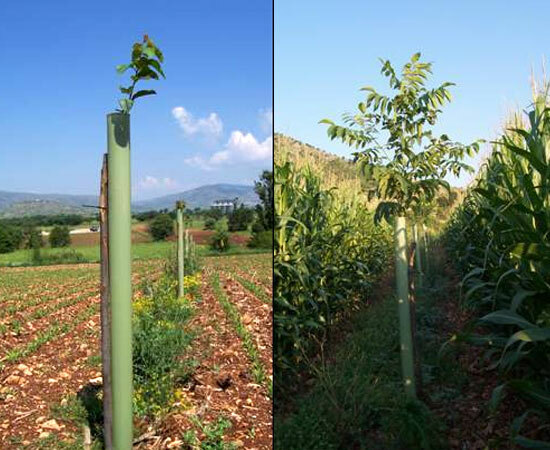 They also play a very important ecological role because they prevent soil erosion and surface runoff while they improve the landscape and conserve the biodiversity.